Bharti Airtel has revealed its massive network deployment plans for Mumbai under the company’s network expansion program- Project Leap. Airtel, under Project Leap, has been expanding its network in various circles and the very recent one was Kerala; Now the telco announced its plans for the same in Mumbai circle. During FY 18-19, Airtel plans to roll out 7000 new mobile sites including the large-scale deployment of pre-5G Massive MIMO technology across Mumbai to significantly boost network capacity for high-speed data and voice services. 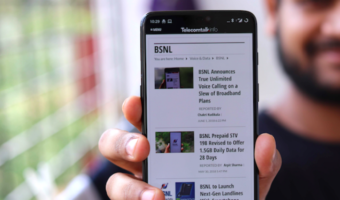 The rollout would translate to the addition of one new mobile site to Airtel’s future-ready network in Mumbai every hour throughout the year. In addition, Airtel also plans to integrate an additional spectrum carrier of 10 MHz in the 2300 MHz band to further strengthen its 4G footprint. Mumbai is one of the key telecom circles for Airtel, and the operator is looking to step-up high-speed data capabilities. Airtel says the deployment of additional spectrum further adds to the customer experience in India’s financial capital. Airtel also confirmed that the pre-5G Massive MIMO technology would be deployed across all major business hubs and residential locations in the city. Massive MIMO, which expands network capacities by 5-7 times on the same spectrum delivers faster data speeds despite a large number of concurrent users at the same location. Airtel had recently deployed the solution at Wankhede Stadium throughout the IPL. 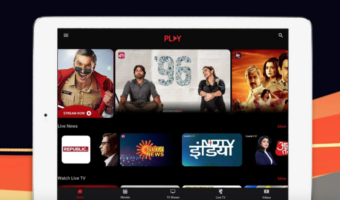 It is also revealed that the planned rollout will boost the current network in Mumbai by 30%, taking the total number of sites in the city to 27,000. The optic fibre footprint in the city is also set to get a boost with the addition of 400 kms of fresh fibre, taking the total footprint to 2700 kms and enabling superior high-speed data transmission. 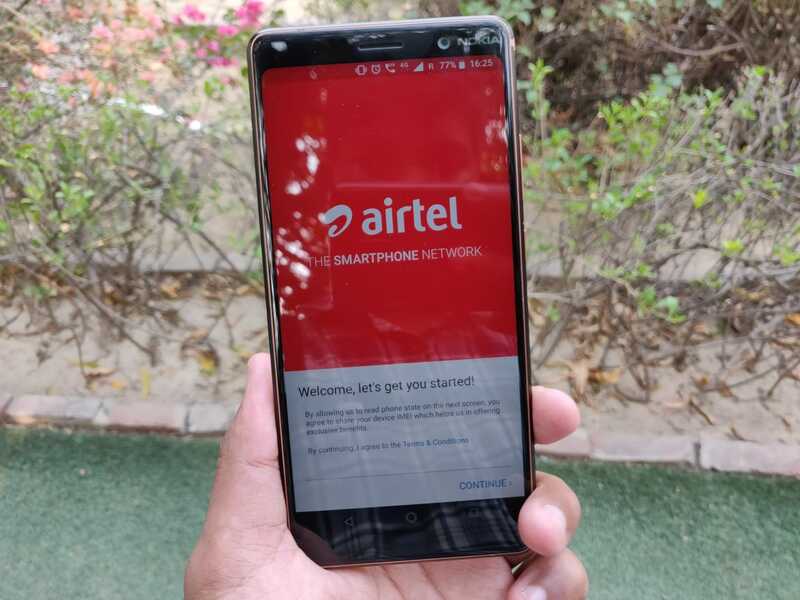 Furthermore, Airtel stated that it’s currently witnessing a steady surge in its VoLTE traffic in Mumbai circle on the back of 4G network with fallback capability. To give a brief idea about Airtel, the telco has launched 4G services in May 2015, followed by the Carrier Aggregation 4G+ launch in August 2016. Airtel launched VoLTE services in September 2017 and even added 3300 new mobile sites and 200 kms of fibre added during FY18. How many times more then 0.3 Mbps claimed by “you know who”. 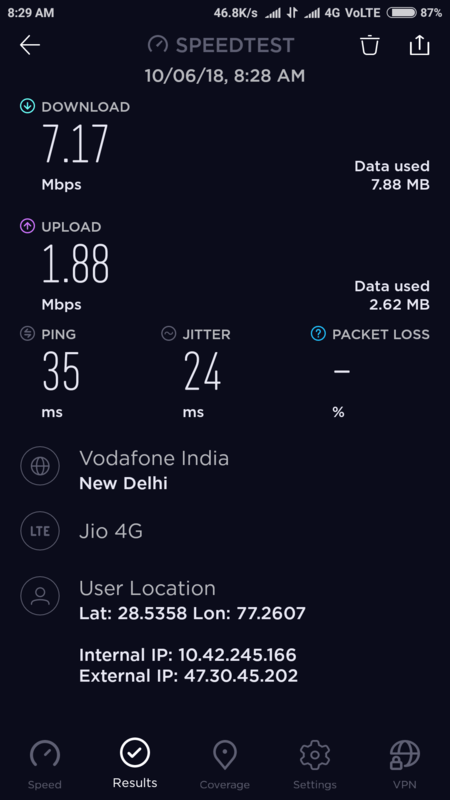 That too by speedtest by ookla and Not by Net velocity. So point is, don’t fall for propaganda and use whichever operator is providing good services in u r area. hahaha LOL!! after two days in Delhi you get this far only? speed test at 8 AM & only 7 MBPS 😀 do try it at evening. There is no shame in accepting the truth. I am not here in Delhi for speed tests. I am here for Shri Kailash Mansarovar yatra, so done some speed tests. And btw, everyone here in TT knows u r fake propaganda against JIO.